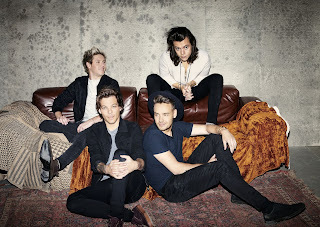 SnapCacklePop: One Direction final album details announced..! One Direction final album details announced..! Continuing life post Zayn and battling massive break up rumours, the One Direction boys (yes they are still boys, apart from Liam, he is pretty hot) have announced their new album. Following on from the massive success of first single Drag Me Down (we still really love this song at SCP HQ) which went to #1 on 90 iTunes charts, 1D today announce their hugely anticipated fifth album MADE IN THE A.M.. The band announced the album with a video message on their Facebook page, (but we stole it for our own FB page) and in just after a matter of hours the album pre-order went #1 on the iTunes album chart. To celebrate the launch of the album, One Direction have released a track from the album as a special surprise for anybody who pre-orders the album or streams through online retailers. The song, Infinity, is an epic and rousing slice of guitar pop written by John Ryan, Jamie Scott and Julian Bunetta, the team behind One Direction's massive hit Story Of My Life. Continuing to showcase a more mature sound for the band, 'Infinity' provides a taster of what to expect from the upcoming album. 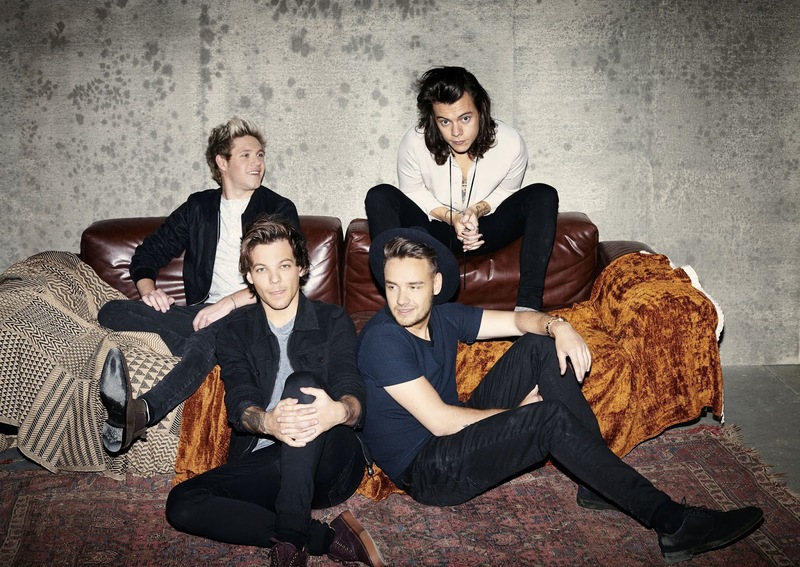 This week One Direction kick off the UK and EIRE of their On The Road Again Tour with six nights at London's O2 Arena, as well as headlining Tuesday night's Apple Music Festival at the Roundhouse in London. Can't wait for the album, well you will need to and be satisfied with listening to Drag Me Down again :) - Get your copy of the new album on pre-order now..!